The sports-mad Melbournians love their fun and games. 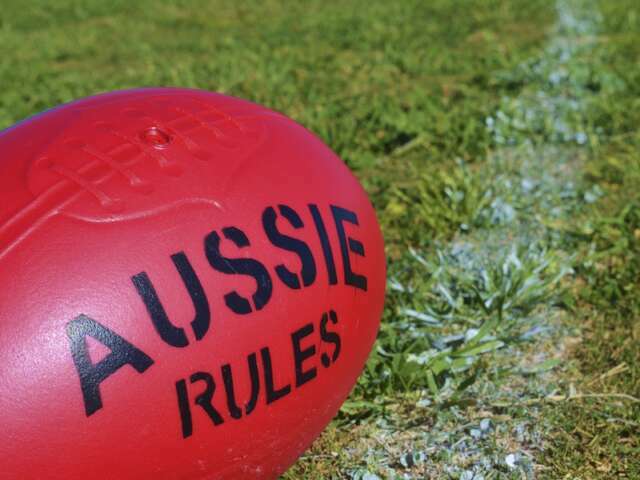 This is home to Australian Rules Football or 'Aussie Rules Footy', a unique local game that reminds some people of rugby. Or football. On steroids. Try to see a local match; just don’t expect to understand the unique rules. Played on an oval field, a maximum of eighteen players per team attempt to score by kicking, punching (volleyball style) and bouncing the ball. The athletes wear skimpy shorts and not much padding and the fans encourage the “contact” nature of the game (that is, rough and bloody! ), originally devised to keep cricketers fit over the winter. Hard to picture a civilized cricket player in a modern game of Aussie Rules Footy!